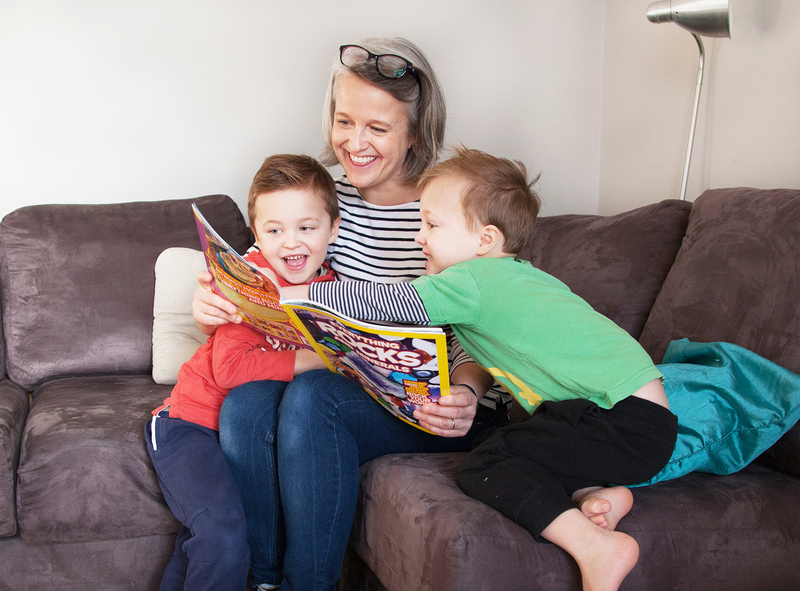 In 2011, after working in the fast-paced world of television for 12 years, Laura Mitchell decided it was time to press pause on her career and start a family. Aged 34, Laura was pregnant with her first child and knew she needed a healthier work life balance to focus on being a mum. Laura’s first son Noah was born in December that year and 19 months later, she gave birth to another son, Jack. When Laura’s youngest son started nursery, she decided it was time to get back to work. “The thought of returning to the hectic world of TV filled me with dread,” she said. “I knew I wanted to do something different - I needed to feel fulfilled in my career. 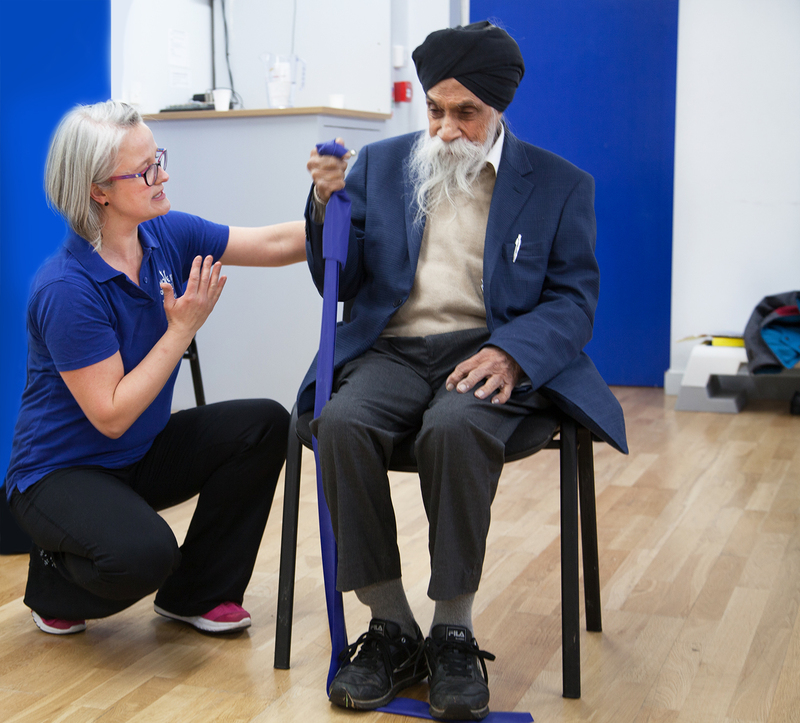 Move it or Lose it is a fitness business that delivers exercise programmes and classes across the UK for older people and those with limited mobility, to encourage them to keep active in later life. Laura completed her online training within two months, followed by a two-day assessment to gain her qualification. “The Move it or Lose it team was so incredibly supportive throughout the training,” she said. “It was the first time I’d learnt something new in a long time and I really enjoyed it. Laura now runs three weekly Move it or Lose classes in her hometown of Harrow while her children are at school. “Seeing the improvement and independence that the classes give to people who had previously written themselves off is really lovely,” she said. “I’ve got one lady who after four weeks was able to lift her arms above her head - something she hadn’t been able to do for years. Move it or Lose it is currently looking for new instructors across the UK. For more information about training visit Move it or Lose it or call 0800 612 7785. This press release was distributed by ResponseSource Press Release Wire on behalf of Clive Reeves Public Relations (CRPR) in the following categories: Children & Teenagers, Men's Interest, Health, Leisure & Hobbies, Women's Interest & Beauty, for more information visit https://pressreleasewire.responsesource.com/about.